This International Coffee Day, Monday, October 1, the International Coffee Organization is highlighting the significant efforts of women in coffee. 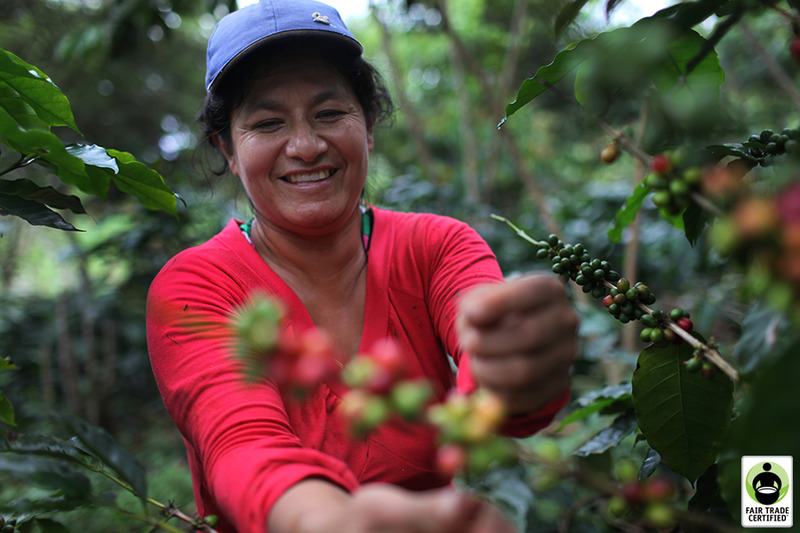 The focus is on celebrating the women who have made contributions to strengthening the coffee supply chain while positively impacting coffee growing communities. Women like Ibu Nur. An Indonesian coffee grower, Mrs. Nursilawati, called Ibu Nur by her friends, is a key project farmer with the Hanns R. Neumann Stiftung (HRNS), which is implementing the Strengthening the Smallholder Robusta Sector in Sumatra, Indonesia project, co-funded by The J.M. Smucker Company. 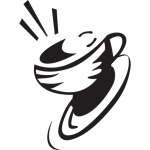 As one of the largest purchasers and roasters of coffee in the world, The J.M. Smucker company is invested in the smallholders who grow coffee through multiple public and private partnerships in coffee growing communities. Smucker has established dedicated programs to empower smallholders by providing training to help ensure a sustainable livelihood through proper agricultural practices, farm management and access to inputs. Ibu Nur was born in 1973 in Tanjung Kari village in OKU Selatan Regency, Southern Sumatra Province, Indonesia. At the age of 19 she left her village to go to Jakarta to pursue a degree in biological sciences. There she met her future husband, Hartoyo. They married in 1996 and had two children, a son and a daughter. After four years of working in Jakarta in furniture design, the family felt that continued job prospects were too uncertain. In 2010, they returned to Ibu Nur’s native village, where she had inherited some abandoned land. They started growing vegetables to generate a first revenue within three months. Thanks to a very caring and empathetic personality, Ibu Nur quickly took an acute interest in social issues in the village. She initially immersed herself in activities to help elderly people in the village. In June 2017, field officer Lukman Hidayat of the Hanns R. Neumann Stiftung (HRNS) came to her village to talk about how he would like to work together with local famers to improve coffee productivity and profitability. Having a keen eye for the needs of her peers in the village, Ibu Nur noticed that improving coffee cultivation would be one of the best ways to enhance the livelihoods of predominantly coffee-producing households of the village. Ibu Nur was immediately interested and registered under the project. At the time, however, she still had no personal experience with coffee. After discussing with her husband Hartoyo, they decided that they could get practical experience with the crop by helping a neighbor growing coffee and experience various field activities. After just a month or two, Ibu Nur and Hartoyo felt ready to plant approximately one hectare of their two-hectare land to coffee. She joined a local women’s coffee farmer group, and despite her minimal experience with coffee, quickly took on a leadership role. HRNS field officer Lukman noticed that Ibu Nur displayed curiosity for project activities, taking on a very active and prominent role in galvanizing other project farmers around project aims, events and activities. Lukman asked her whether she would be willing to assume a formal role as a key farmer within the project. While it offered a modest salary, Ibu Nur eagerly accepted this challenge, especially as she felt that her work could help improve coffee cultivation in the area and in turn improve the welfare of local farmers. At the beginning, Ibu Nur lacked confidence as a trainer of her peers, especially when she was to give guidance to farmers who had been growing coffee in the area for much longer than she had. Gradually, however, with the help of trainer sessions, and through many discussions with Lukman, she learned many new things about improved coffee husbandry practices. In addition to her education in the coffee industry, Ibu Nur regularly overcomes logistical challenges. As many locations are remote, and as the family does not own a motorbike or car, she often must walk far across villages to get to her destination. Undeterred, Ibu Nur makes the long trek or accepts a ride on a motorbike, which is also an arduous experience as many of the tracks are muddy and poorly maintained. Today, Ibu Nur is responsible for educating three women coffee farmer groups, comprised of about 70 smallholder coffee farmers. As a key project farmer, she leads training sessions for these fellow project farmers and visits their farms, where she documents the state of the coffee gardens and gives personalized guidance and advice to the farm households. This International Coffee Day, The J.M. Smucker Company is proud to celebrate Ibu Nur and all of the entrepreneurial women whose dedication and passion offer essential leadership to ensure a sustainable coffee industry.